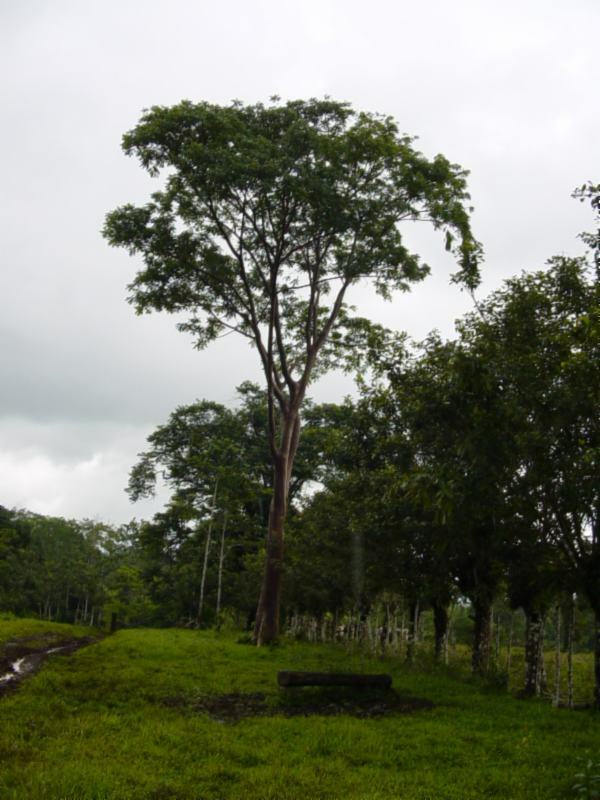 Hardwood trees on Finca Leola and other farms nearby. 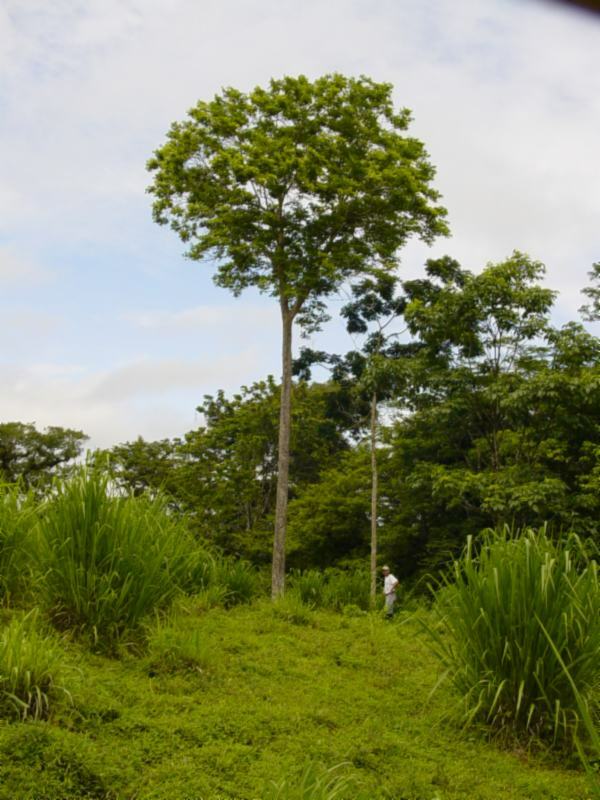 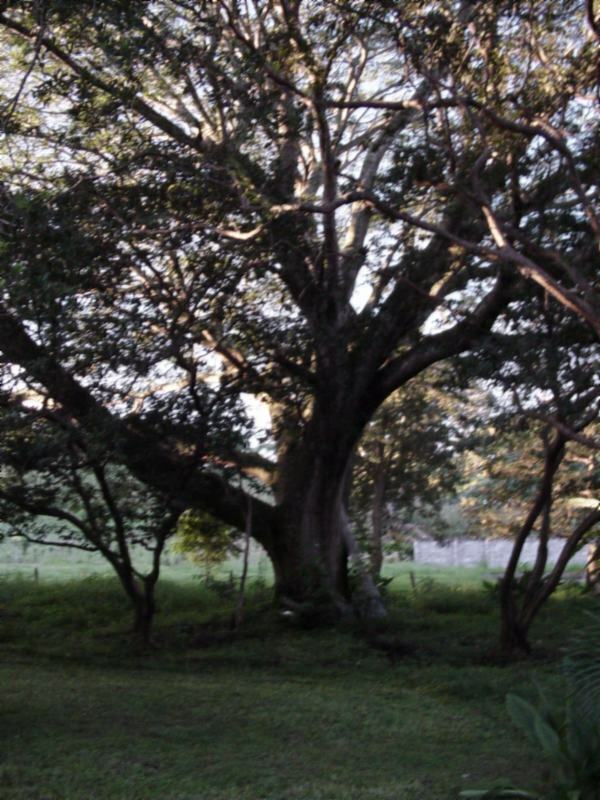 Notice how many of these venerable old tropical hardwood rainforest trees now stand alone in a field of gigante grass or other cattle fodder. 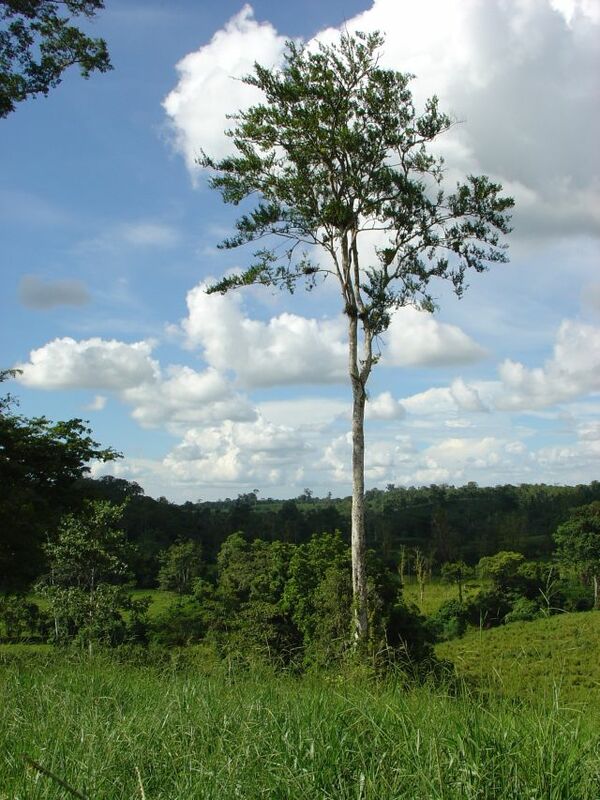 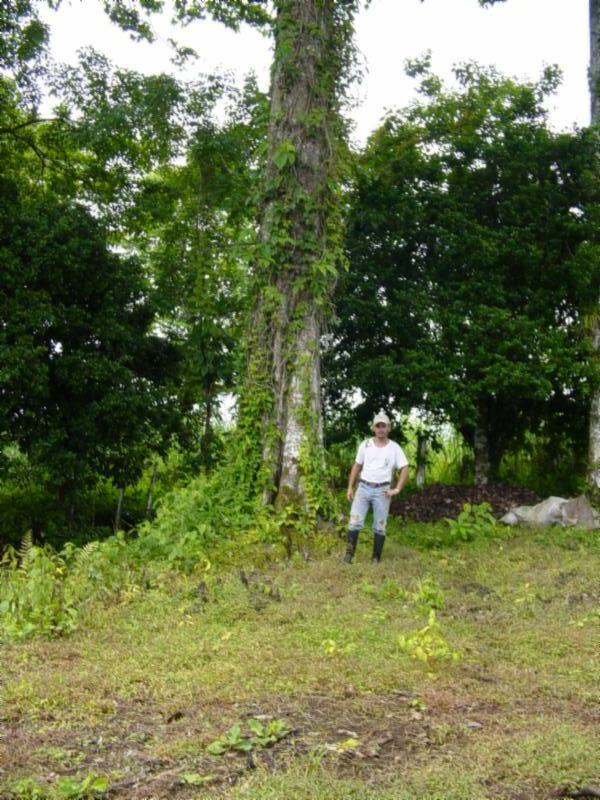 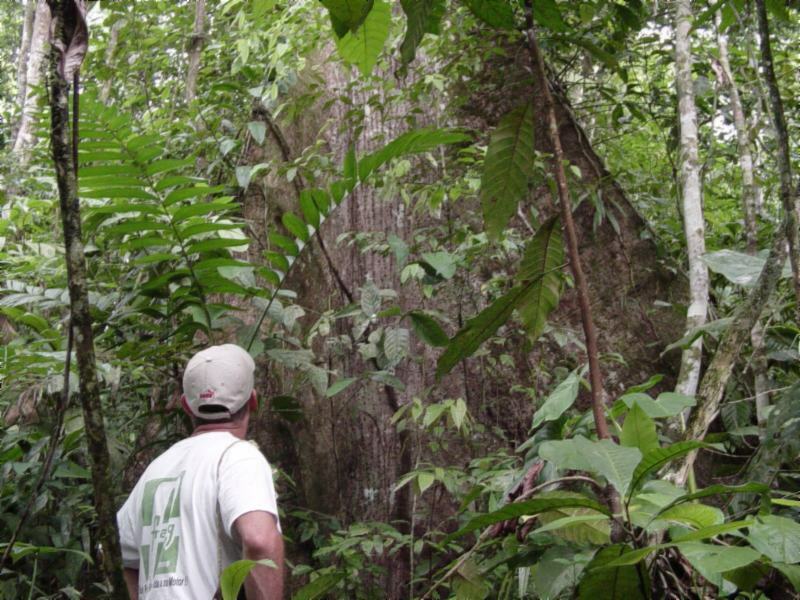 Plantations help to preserve old-growth forest by making sustainable wood available. 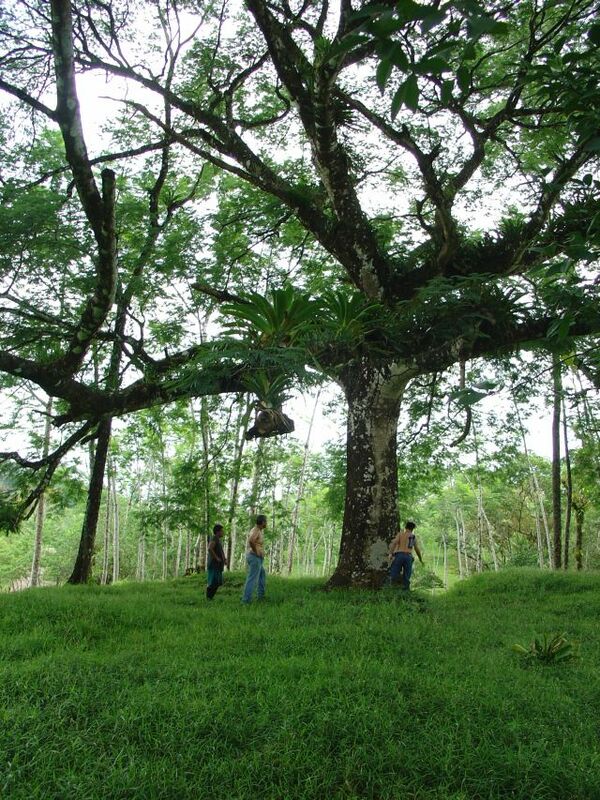 We make most of the wood from our plantations into furniture, flooring, and other wood products.